Darwin has a young population overall, fewer older people, fewer women than other places, many families with no grandparents or extended family, and the population turns over by nearly 50% every four or five years. In short, atypical population data. One of the great things about Darwin is the facilities provided for young families and children. For that matter the NT government also provides good support to seniors. 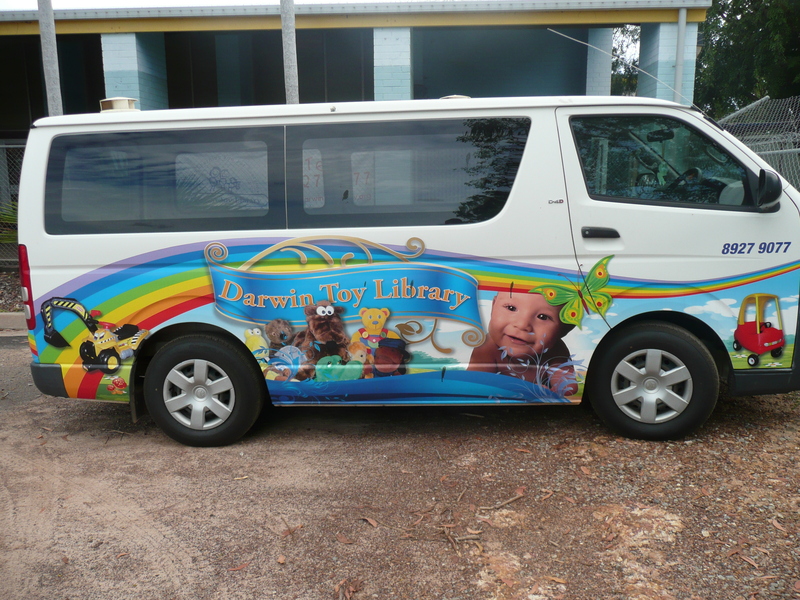 One of the great facilities for parents is the Darwin Toy Library which is just like an ordinary library but with toys instead of (well including) books. 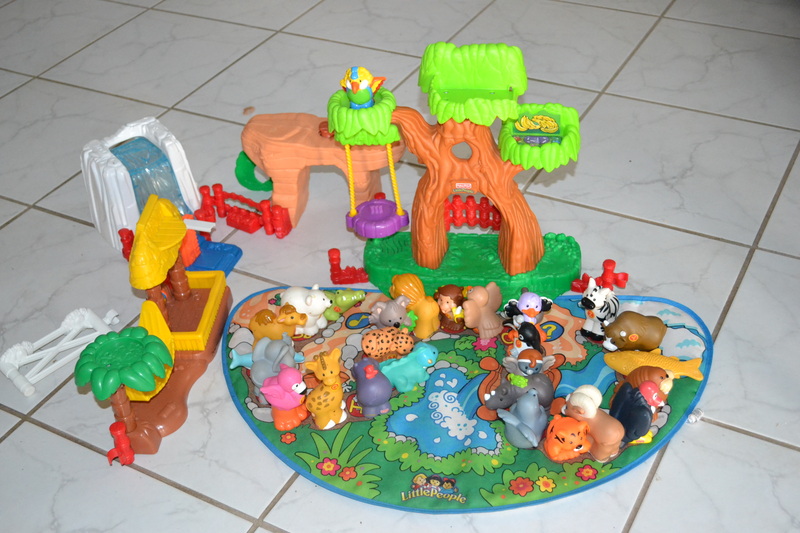 The current favourites are the BBQ set and a farm set and an array of jigsaw puzzles. Older brother’s favourite used to be the police car.